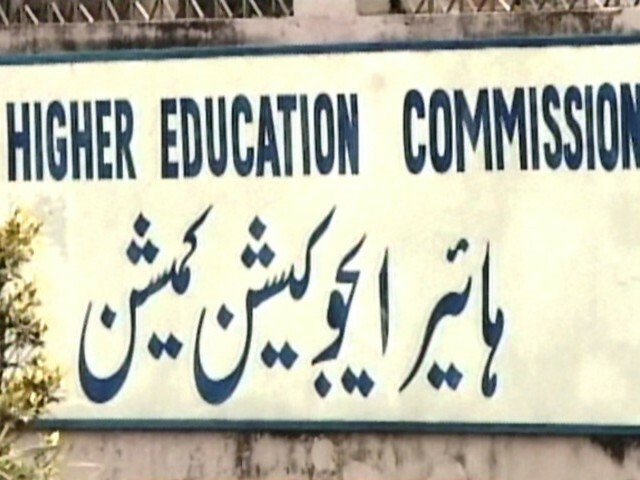 Higher Education Commission Islamabad has issued Ranking of Universities of All Pakistan. Following are lists published by HEC on 23-2-2012.
i am completed degree(B.A) in the year of 2010. I have interested to do the job. how can i apply to this exam..please tell me the full details about PPSC Recruitment 2014. I really do appreciate for your informative blog you shared with us. Now I am completely aware of the issue I had with this topic. The post is utterly fantastic! Countless of great details and encouragement both of that everyone really needs! I would like to appreciate this article because it has a lot of info and giving more knowledge to all, I am feeling very happy with thesis writers in Pakistan service. Keep doing what you are doing. This is the type of information I’ve long been to find. Thank you for writing this information.